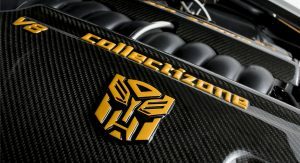 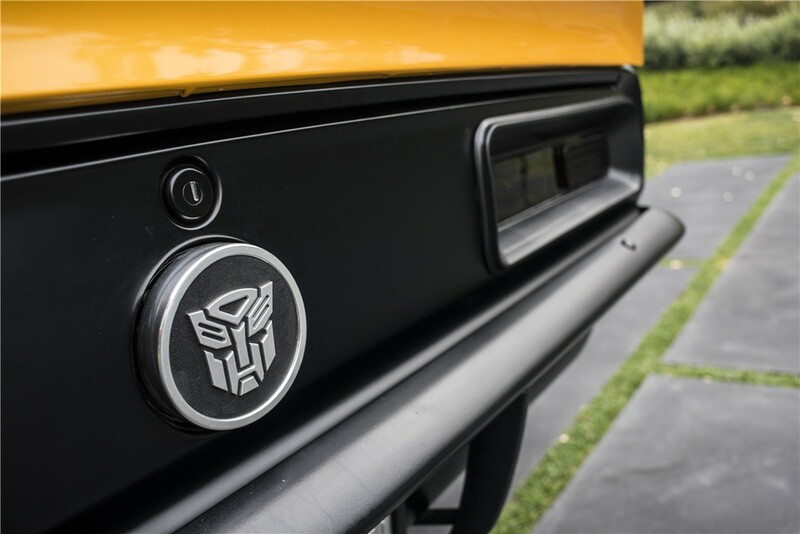 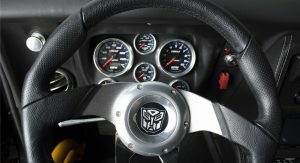 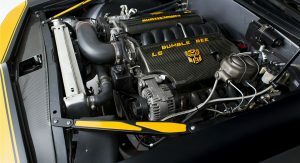 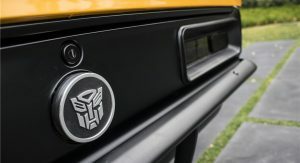 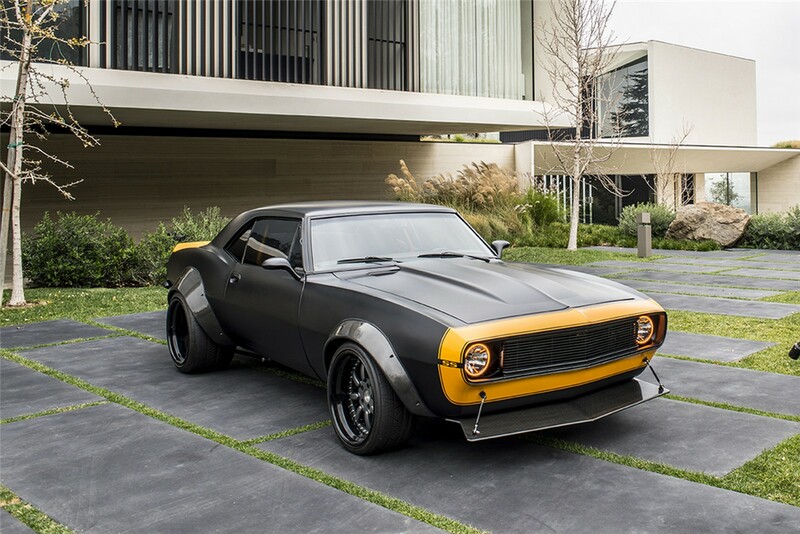 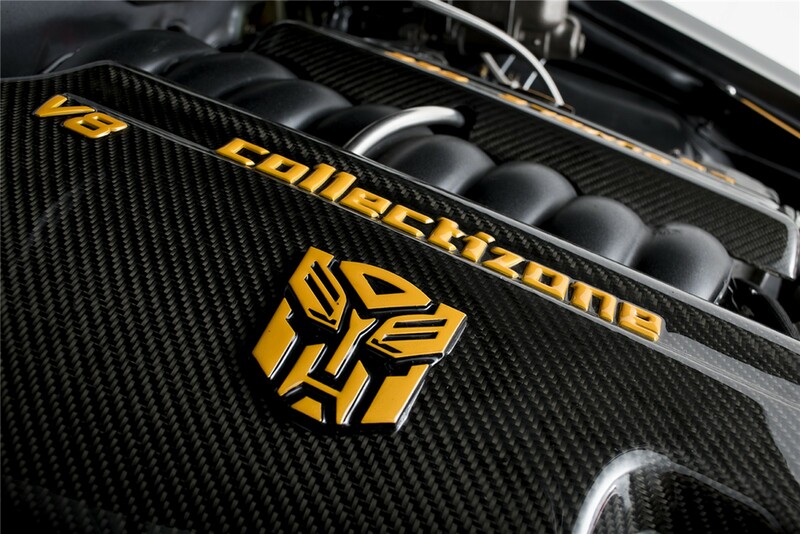 Two of the most recognizable cars from the Transformers film series have been sold by Barrett-Jackson in Scottsdale. 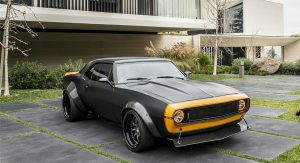 The first was the 1967 Chevrolet Camaro used in the first half of the fourth Transformers film. 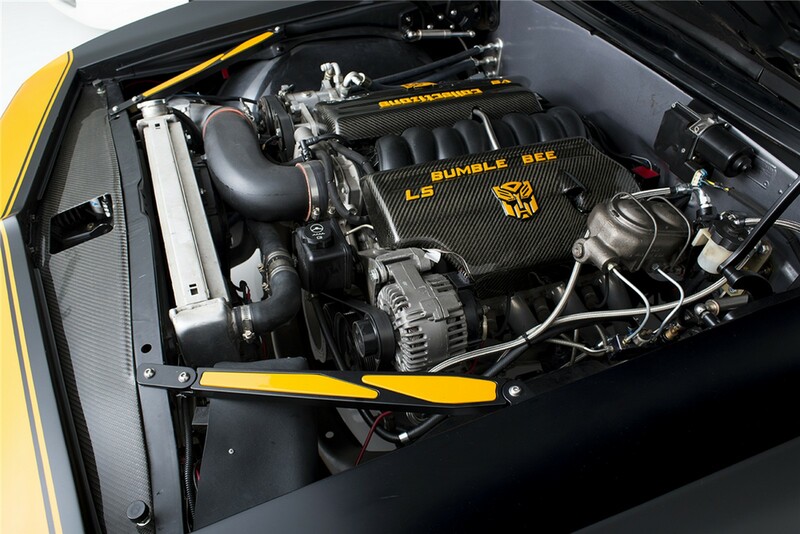 Previously owned by director Michael Bay, it sold for $167,000. 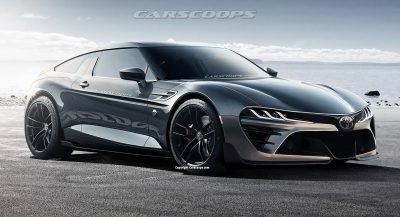 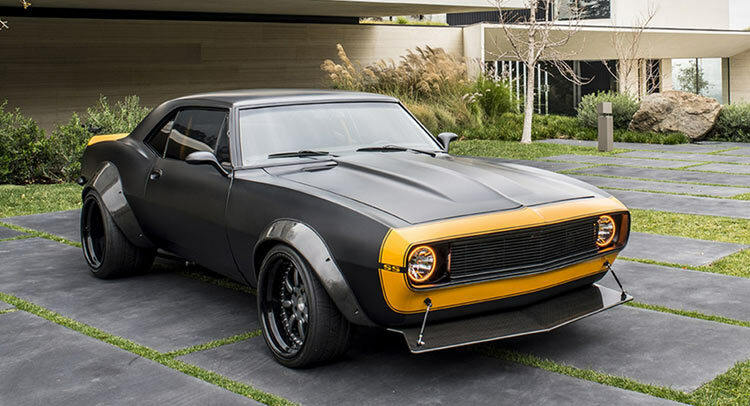 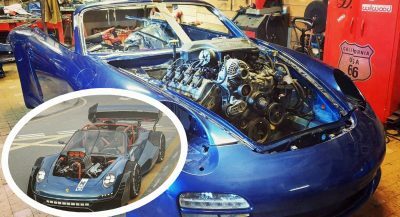 For that money, the new owner has acquired a completely custom Camaro that is street legal and outfitted with a multitude of modifications. 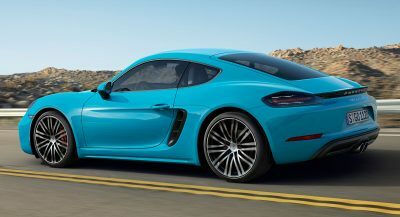 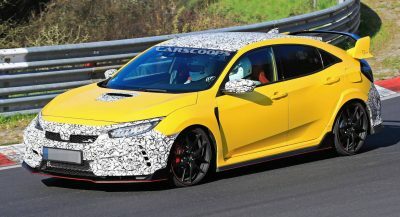 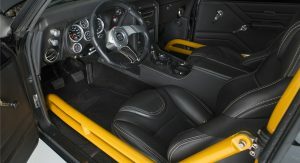 Some of the key unique touches include the widebody kit, a powerful LS3 V8 engine, six-speed manual transmission and adjustable suspension. 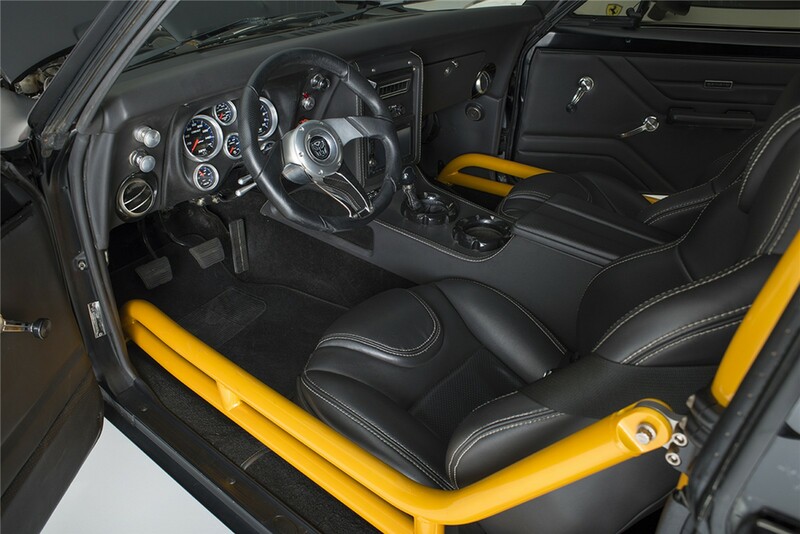 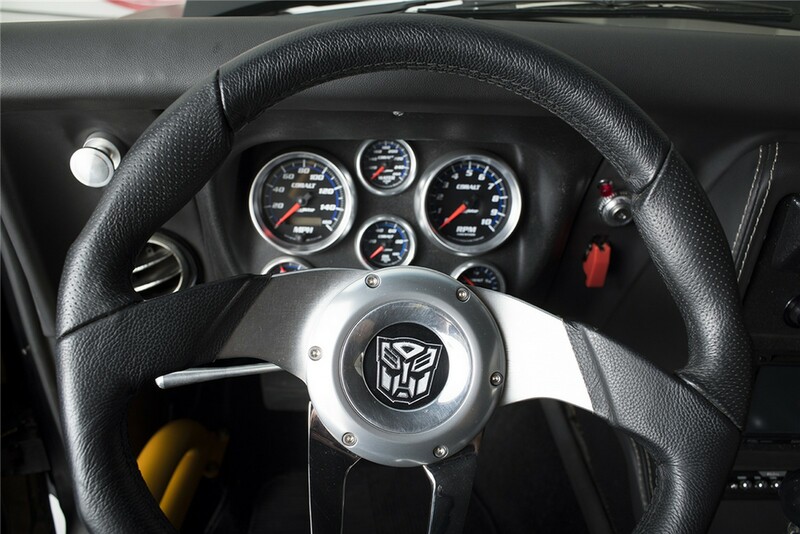 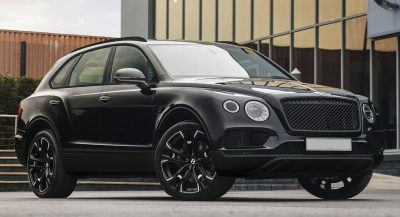 It also comes complete with Wilwood brakes, a roll cage and a touchscreen infotainment and navigation system. 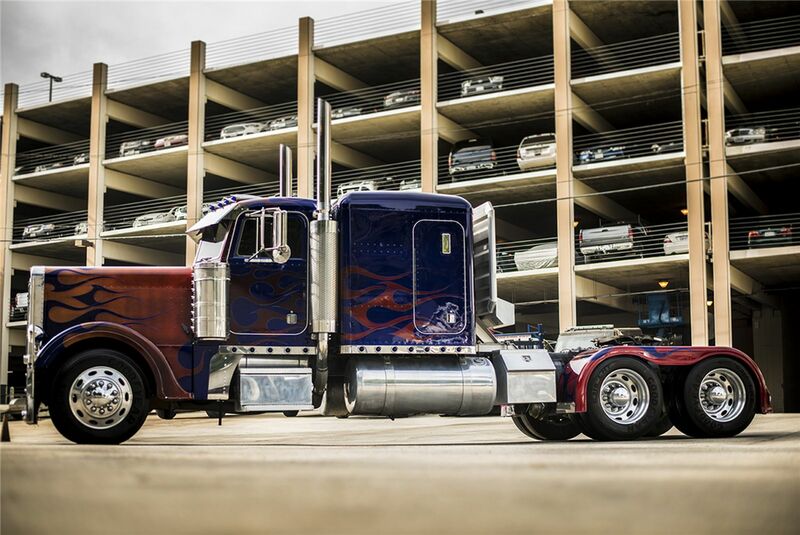 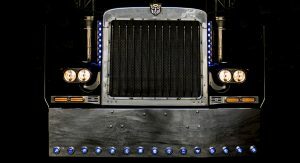 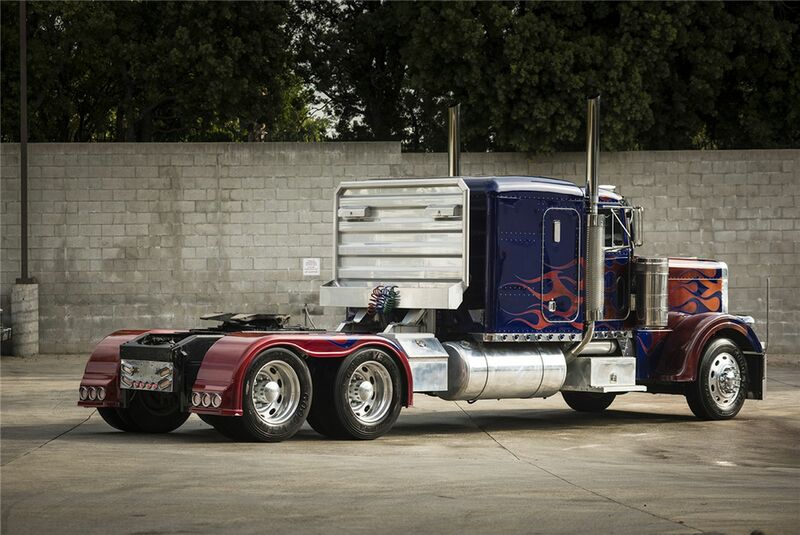 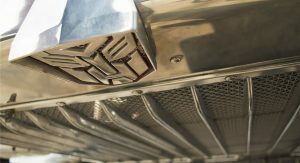 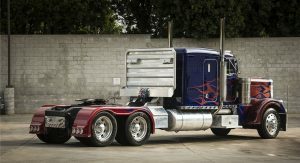 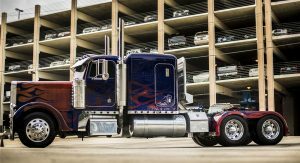 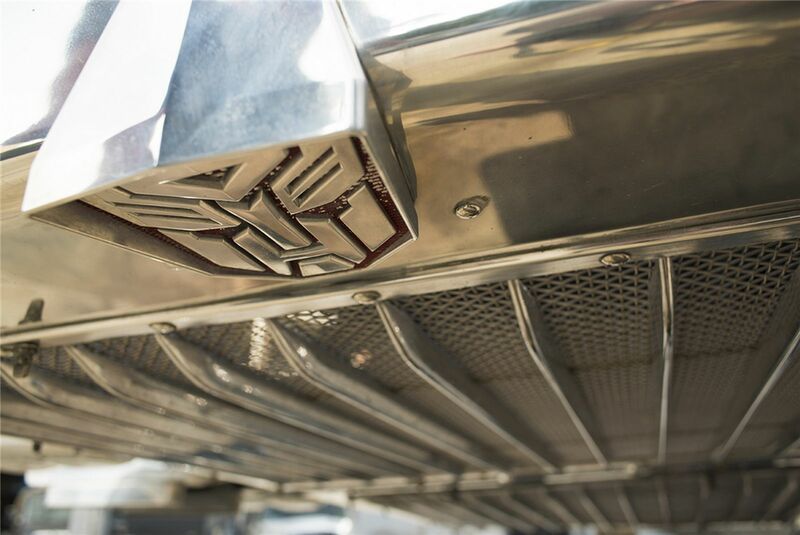 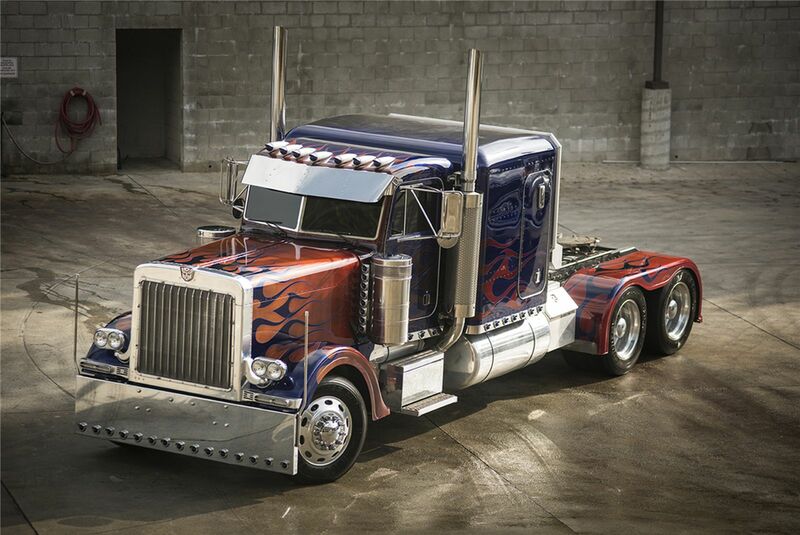 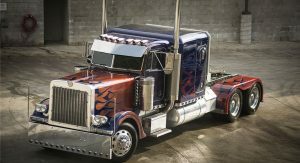 The second cab off the rank was the 1992 Peterbilt 379 truck that starred as Optimus Prime in the first three Transformers films. 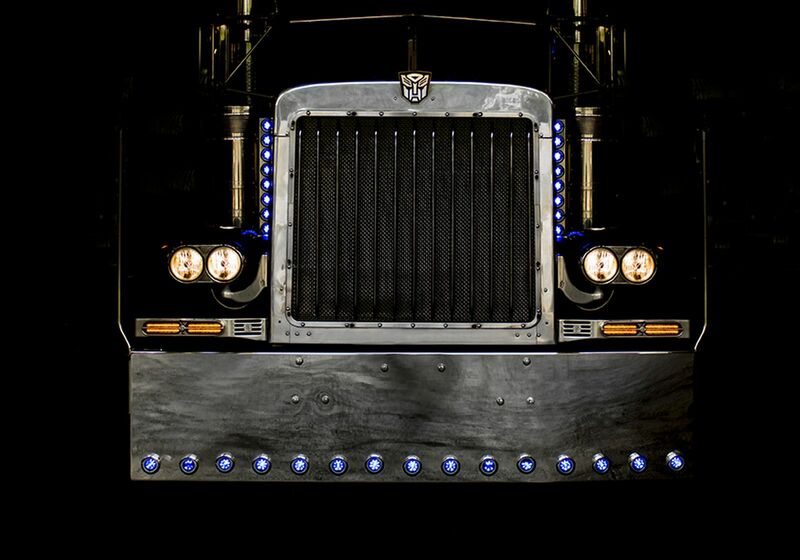 Even though the truck isn’t street legal, someone parted ways with $121,000 to have the privilege of owning it.